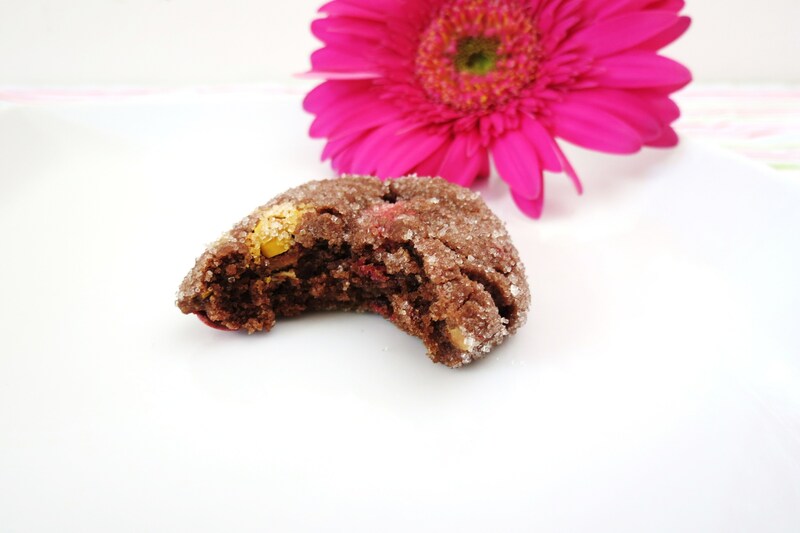 Today I am the guest blogger over at the Spiffy Cookie sharing my recipe for Chocolate Peanut Butter M&M’s Cookies. One thing I know about Erin from the Spiffy Cookie is she loves Peanut Butter, almost as much as me! So I decided to make this cookie especially for her. So stop by Spiffy Cookie, to check out the recipe, to check out her fabulous recipes, you’ll find a lot of peanut butter ones, and don’t forget to say hi! Now, did you think you got rid of me? No chance. I was asked on Facebook to post my groceries that I got from Trader Joes this weekend. I didn’t realize people liked that. So this Saturday I went a little light on the groceries. I seem to have a lot left over from last week that I need to use up. I spent this week $116.00 there are a few items that are not in this picture, like the bag I dropped, with the banana’s in it. The banana’s split right open! 🙁 Can you guess with this weeks grocery list what I’m going to make? Actually I haven’t a clue what I’m going to make yet. I also went to the Farmers Market and picked up a few goodies. I guess from this photo you can tell I have a thing for berries. Saturday night I made Strawberry Quick Jam and some more Cherry Quick Jam. I just love my jam! I also made some other goodies, but you’ll have to wait to see what they are. Well my Friends, I am out of here. It’s Sunday, hot out and I am in need of some ice coffee, so I am walking to Starbucks. Have a great weekend and come back tomorrow for a new recipe. I am excited to share it with you. Hint? It’s something I never made before and I thought it was just so cool! Thanks Krista!! Your berries will be coming soon! I love the east coast in the fall with all the apples and pumpkins. Oh how I miss it!! I’ve SO been craving berries nonstop lately so I understand the mass consumption. Off to go check out those cookies! All the berries you see, I eat and eat alone!! Crazy but I don’t get sick of them and I just crave them! Crazy how they can do that to you! Thank you!!! Your Monday Muffins looked out of this world. I bookmarked them for this weekend!! Those berries look heavenly!! Note to self: must go to farmers’ market this weekend!!!!!! Go to the farmers market! Have fun, get some coffee, try some samples and buy lots of fresh produce! You’ll be happy you did! 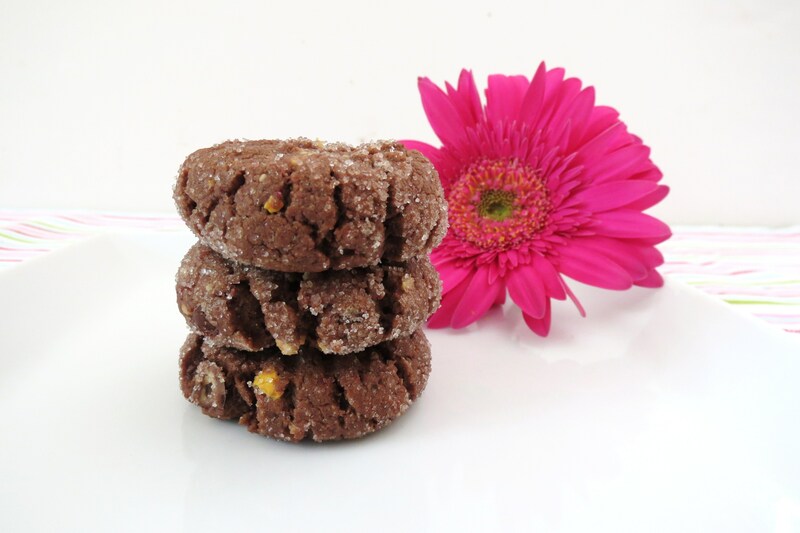 I absolutely LOVE that cookie recipe, it has everything I love and then some! 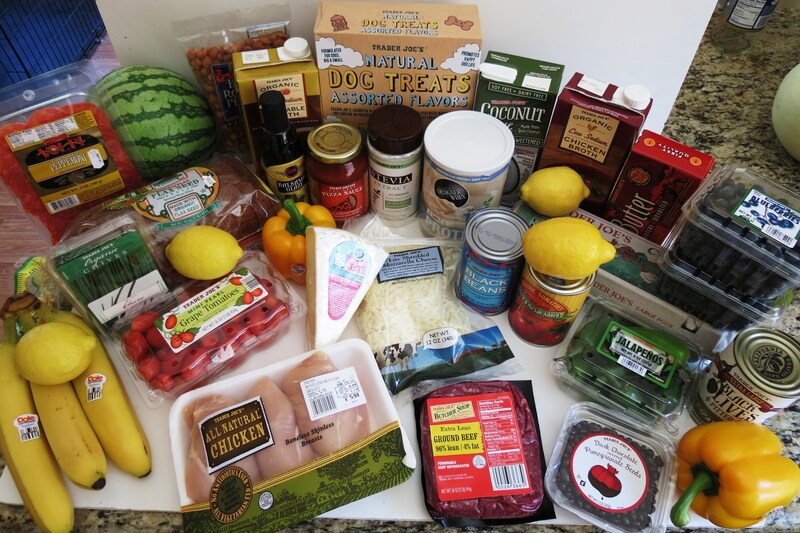 It looks like you got some good finds at the farmers market. Hopefully you’ll be posting a lot more fruit related recipes??? I’m crossing my fingers that you do. It’s one of the many things I love about this time of year. And by the way, your quick jam is amazing! I definitely plan on making the strawberry jam again. Do you have any suggestions of fruit recipes you would like me to make? I am so glad you like the quick jam!! I LOVE it!!! I made strawberry this weekend with fresh strawberries!! It tastes like your eating dessert! These look like quite the indulgence 🙂 All my favorite ingredients in one cookie! Post of a pick of your quick cherry jam when you make it too, I love all things cherry! 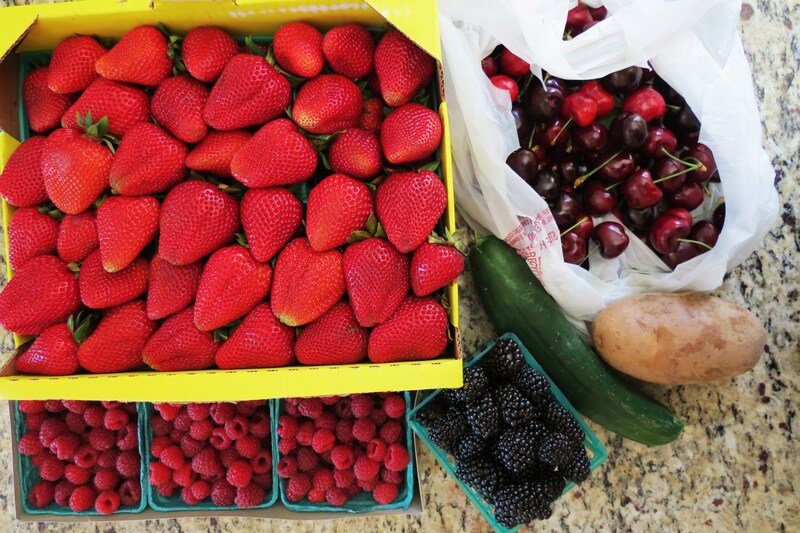 My farmers market trip would be all berries too 🙂 They’re my favorite part of summer! Mine too!! I can’t get enough berries!! I love farmer’s markets and their fresh produce 🙂 These cookies look so yummy! Thanks Natalie! I love the Farmer’s market. We have one near our work and I am hoping I’ll be able to sneak out and go! Where abouts in Buffalo? I grew up on the Upper West Side of Buffalo, than moved to Williamsville, than ended up in Clarence. I do miss Buffalo, well except for the snow. But what I miss more is there sponge candy! I am heading over to find this recipe immediately! Yum!